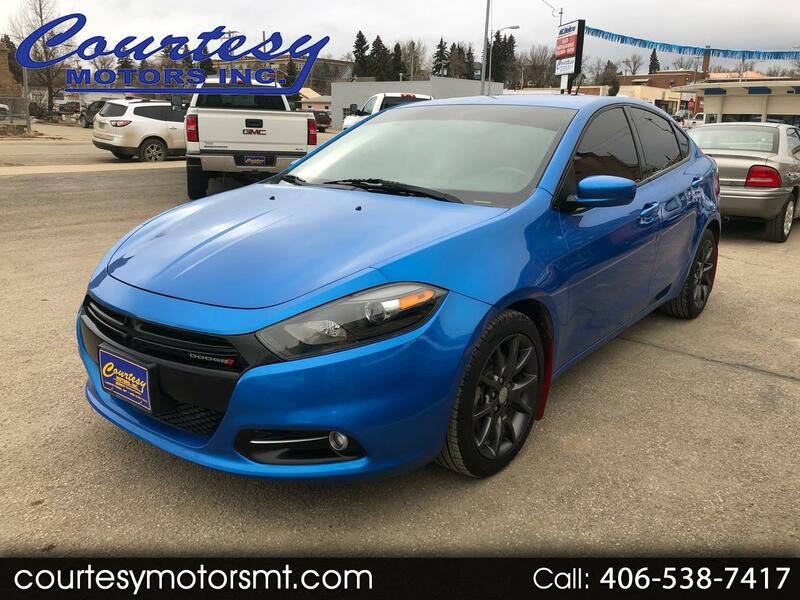 Used 2015 Dodge Dart Rallye for Sale in Lewistown MT 59457 Courtesy Motors Inc.
Clean Car Fax on this 2015 Dodge Dart Rallye! Great economical transportation in a sporty package, all the options you need and none you don't! Don't miss out on this 2015 Dodge Dart Rallye!